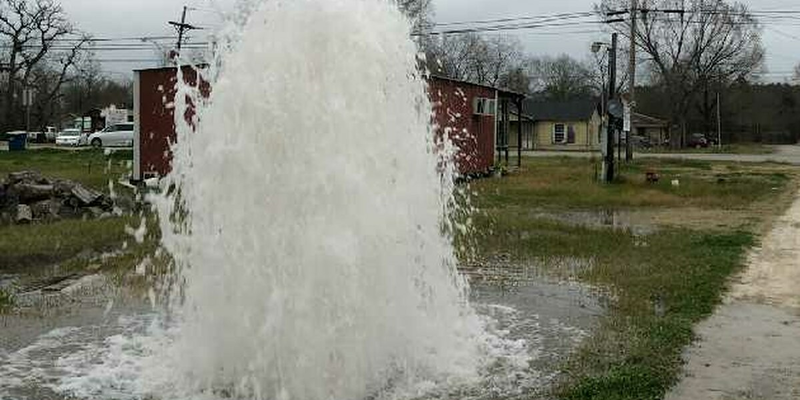 TRINITY, TX (KTRE) - City crews are repairing a major winter line break in Trinity. According to the Trinity Police Department, a break in the line was reported on Dillard Street Wednesday morning. Water was expected to be shut off for homes and businesses in the area for approximately two to three hours, beginning some time in the 8:00 a.m. hour. Residents will be notified when the repairs are completed and service is restored.